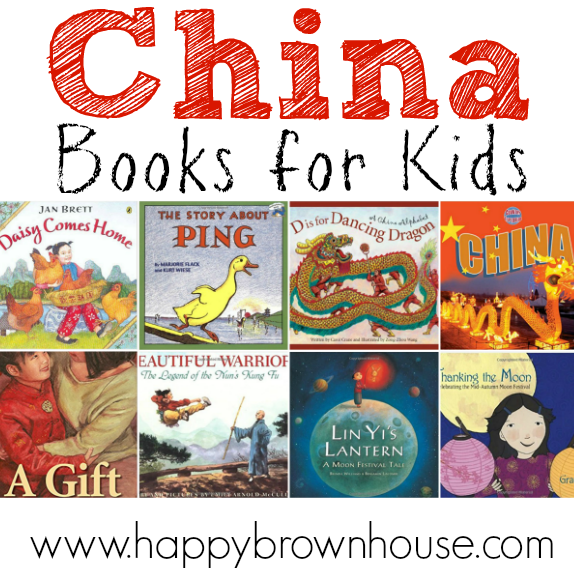 As we’ve been studying countries and cultures in our homeschool, we’ve read some really great children’s books about China. These China books for kids have taught us about the way of life in China and the rich culture full of legends and Chinese folktales. 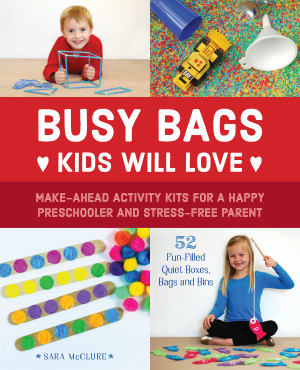 Every time I post a new book list for kids I always say that snuggling up with my kids on the couch to read is my favorite part of our homeschool day–and it’s totally true. These times of reading together are full of learning and memory making. My boys still love to be read to and and love learning about countries with me as their narrator. 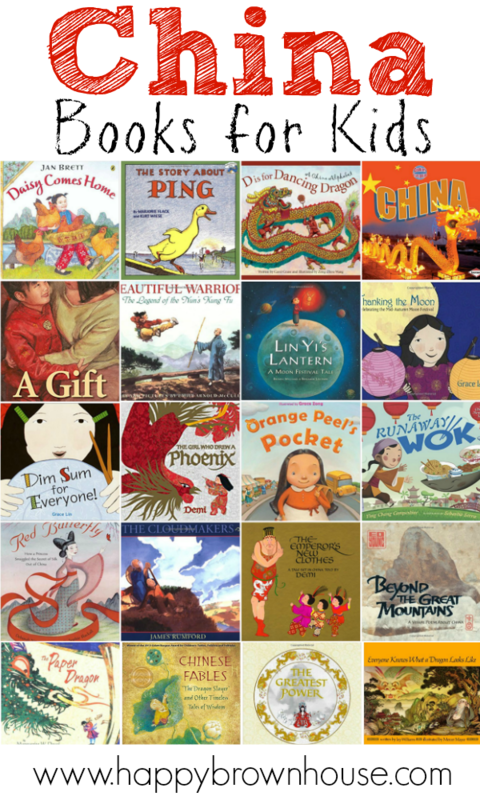 I hope you’ll use this list of China books for kids to help make your list for the next time you go to the library. There really are some great books in this list. *Affiliate links are present.